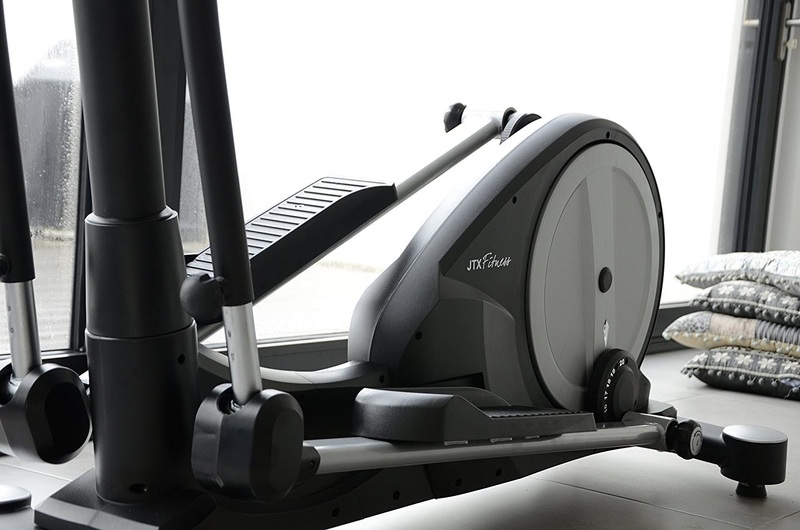 The JTX Strider X7 and JTX Tri Fit are robustly built Elliptical Cross Trainers with a near gym-quality feel but with a compact design that’s ideal for home use. Both the JTX Strider X7 and JTX Tri Fit Cross Trainers are ergonomically designed to give you a low-impact comfortable yet very effective total-body workout that’s easier on your joints compared to many other types of exercise. The JTX Tri Fit is the higher-end model over the JTX Strider X7, utilizing a heavier flywheel (17 kg compared to 12.5 kg of the Strider X7) and a variable stride length of 16-20” compared to the Strider X7’s fixed 16” stride length, making the Tri-Fit cross trainer more suited to the taller and heavier user or for households where several people of different heights/builds wish to use the cross trainer on a regular basis. 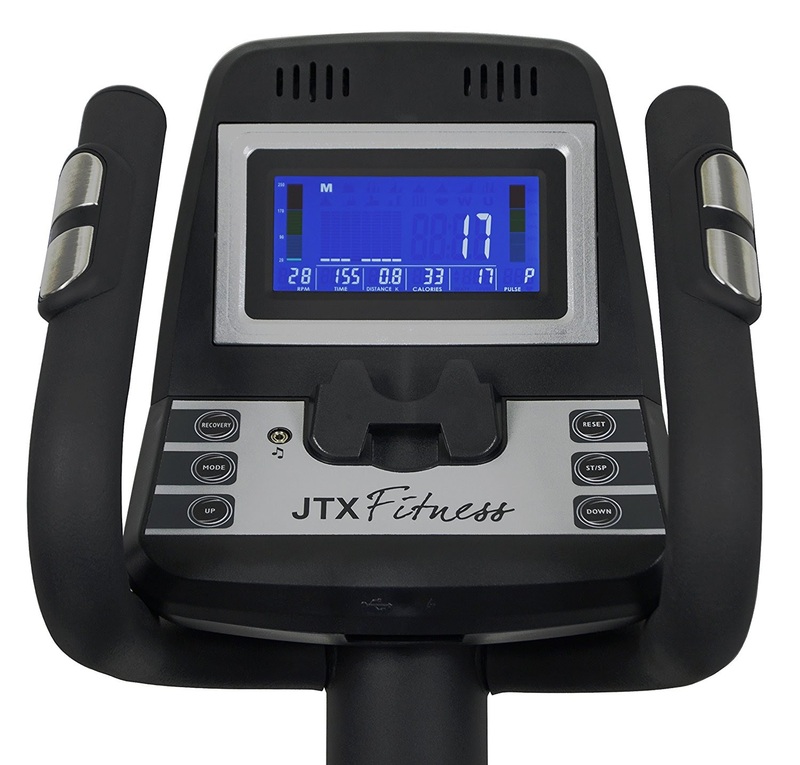 For the extra cost of the JTX Tri Fit Cross Trainer, you also get additional features which the Strider X7 does not have such as Bluetooth connectivity, iConsole app for additional workouts and training routes from around the world, adjustable incline (4 levels), multi-grip handles, resistance control in handles, tilting console, speakers with MP3 input, water bottle holder, and polar chest strap. 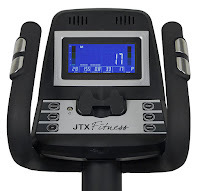 Both the JTX Strider X7 and JTX Tri Fit Cross Trainers offer plenty of variety in workout programs and resistance levels to keep your workouts interesting and progressively challenging. 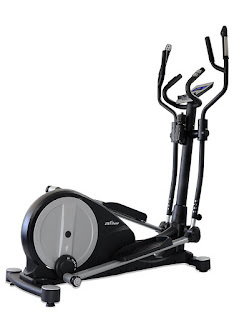 Both cross trainers offer 16 levels of magnetic resistance with both forward and backward motion, and the JTX Strider X7 offers 21 workout programs while the Tri-Fit offers 19 (programs include heart-rate, fat burning, intervals, custom and more). The JTX Strider X7 and JTX Tri Fit’s programmable consoles are both easy-to-use but differ in style/design. The JTX Strider X7’s console features a large colour 20cm touch-screen display, while the JTX Tri-Fit’s console tilts for easier viewing for people of different heights and has a blue display and easy-to-use controls. 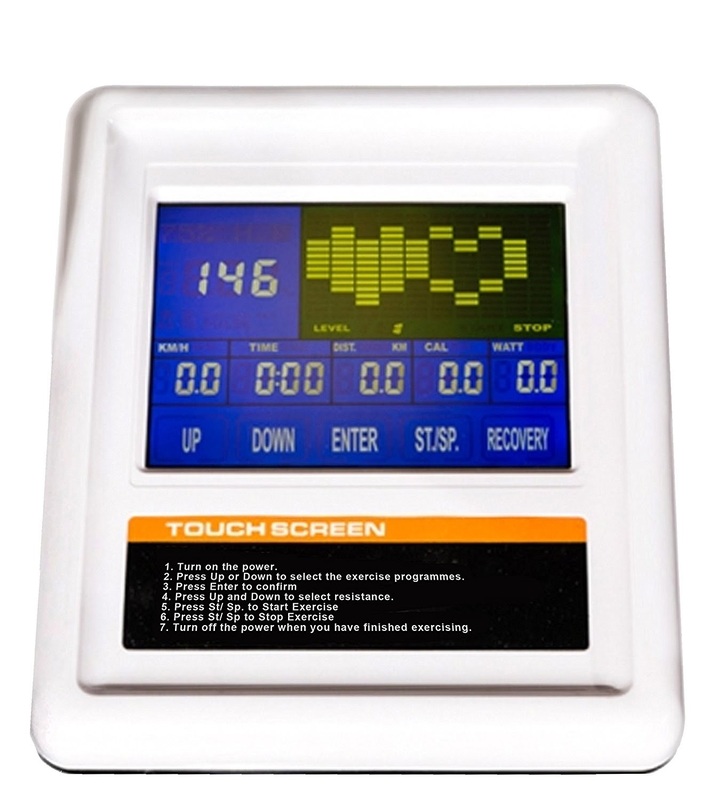 Both the JTX Strider X7 and JTX Tri Fit Cross Trainers’ consoles display motivating feedback as you exercise including stats such as time, speed, distance, calories and pulse. Both cross trainers offer pulse-grip and telemetry heart-rate monitoring (polar chest strap included with the Tri-Fit but not with the Strider X7). The electric-powered JTX Strider X7 and JTX Tri Fit Cross Trainers are sturdily constructed and feature adjustable floor stabilizers for uneven floor surfaces and front-mounted transport wheels for easy relocation. The JTX Tri Fit is heavier and larger than the Strider X7 (see full features and specifications in tables below) and allows for an extended maximum user weight capacity of up to 135 kg compared to the Strider X7’s maximum 110 kg user weight capacity. Sturdily constructed with a near gym-quality feel, the JTX Strider X7 and JTX Tri Fit Cross Trainers offer amazing value for money. Both cross trainers offer a great variety of resistance and programs to keep you motivated and for many people looking for moderate exercise in the comfort of their own home, the JTX Strider X7 would be more than adequate for their needs and would save you some hard earned cash! However, if you’re a taller person, you’ll appreciate the extendable long stride length on the JTX Tri Fit. 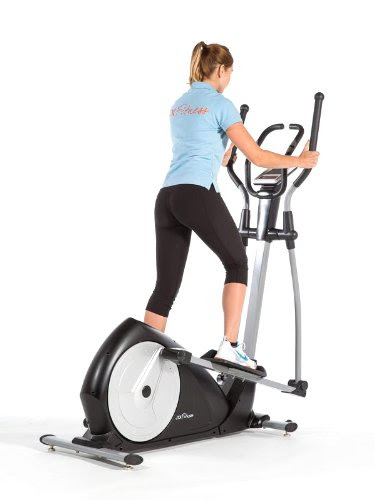 The variable stride length on this cross trainer makes it ideal for households with multiple users of different heights, giving each of you the best comfortable fit. The extra weight of the flywheel on this cross trainer is also useful for heavier users and allows for more consistent momentum. For the extra cash, you get a whole host of extra features too! If you’re looking for even more variety and challenge, the JTX Tri Fit Cross Trainer would also be the best choice for you. 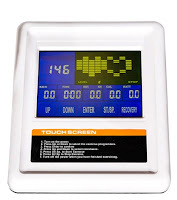 It has the addition of adjustable incline which helps to work more muscle groups and its Bluetooth connectivity and iConsole app allows for virtually unlimited additional workouts including training routes from around the world!